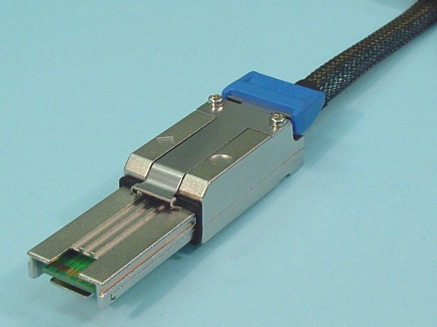 The High Density (HD) system, referenced as Mini-SAS HD (SFF-8644) in the SAS 2.1 standard, meets 6Gb/s SAS and Next Generation 12Gb/s speed and density requirements for the future. 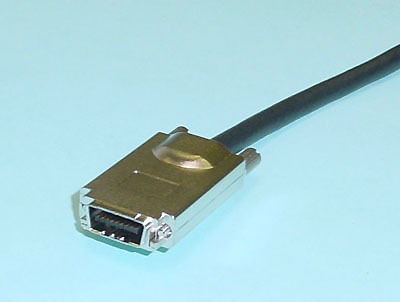 The Low-profile interface uses less PCB real estate while doubling Data-Rates and Bandwidth compared to the previous version of Mini-SAS. 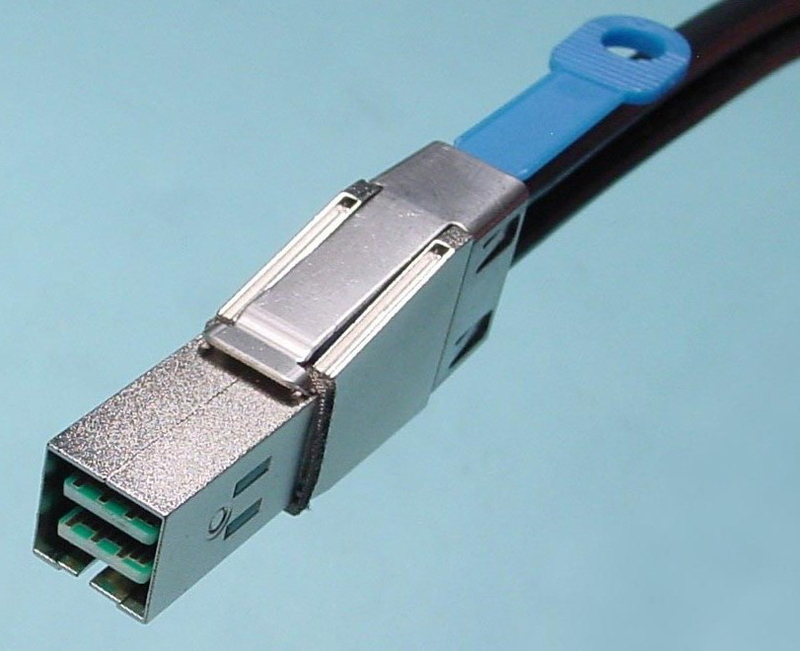 Please call to discuss your application if you have any questions about which Mini SAS cable style you need. 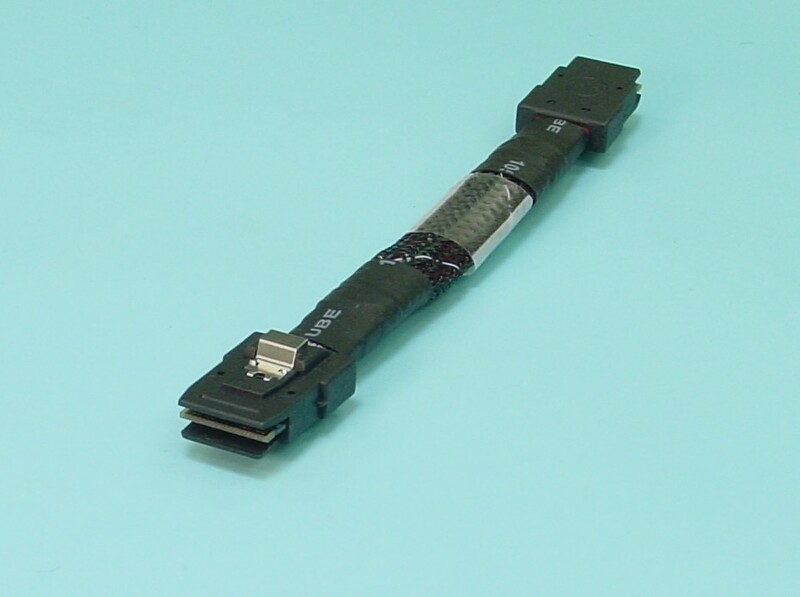 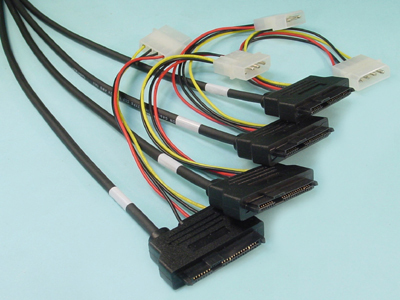 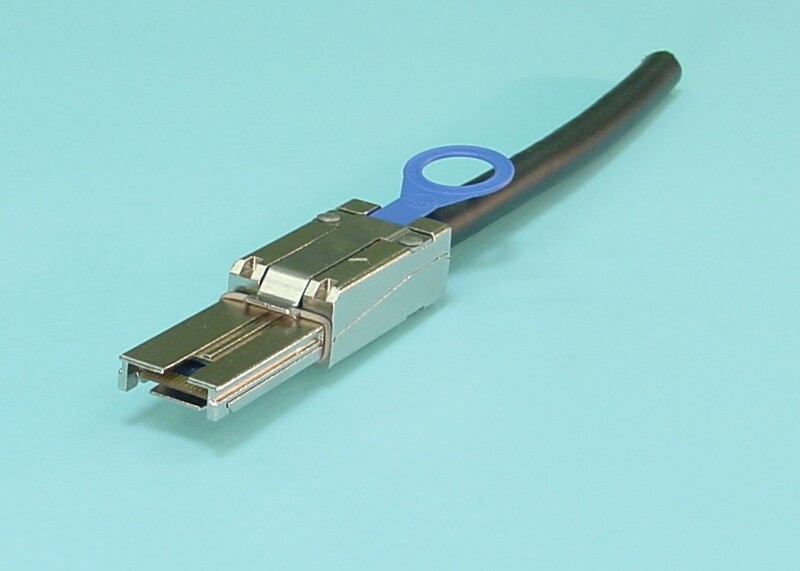 7-pin signal cables are compatible for both SAS & SATA drives.